Hey there future brides! Is your wedding coming soon? If yes, and in case if you haven’t still found your dream wedding dress scroll down and check out the photos. Maybe this is the place where you’re going to fall in love once again, but this time in a dress. 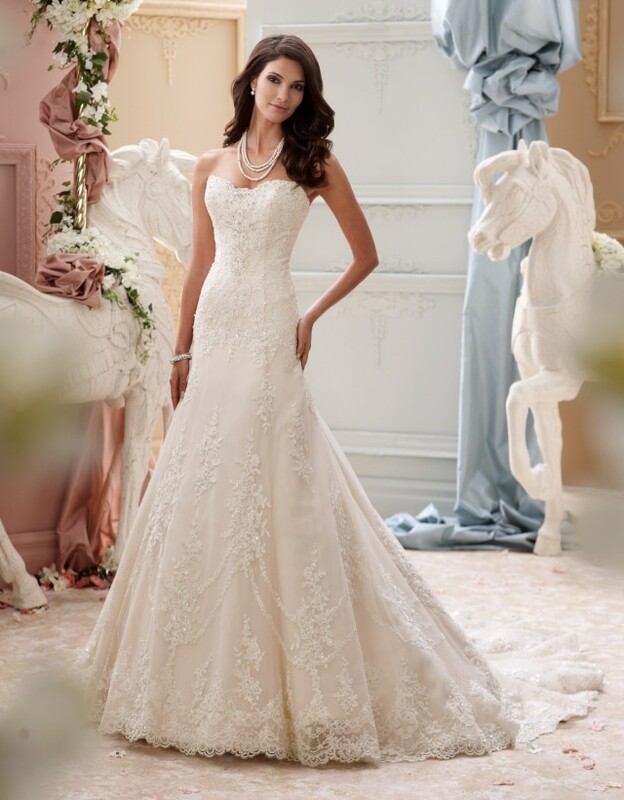 Take a look at David Tutera for Mon Cheri Spring 2015 Bridal Collection. 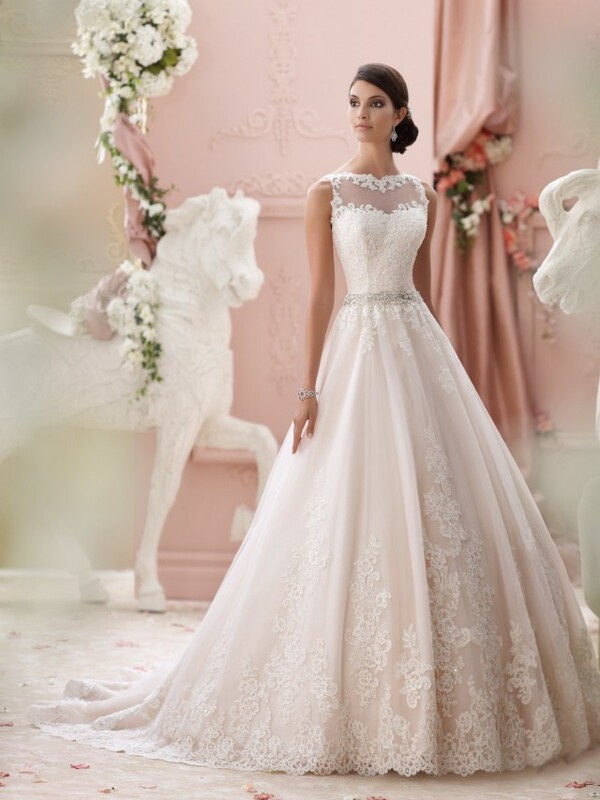 It’s truly unique and glamorous wedding dress collection that will make every bride shine on her wedding day. 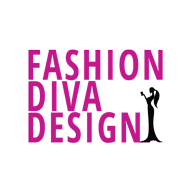 David is a very famous designer who works closely with Mon Cheri. 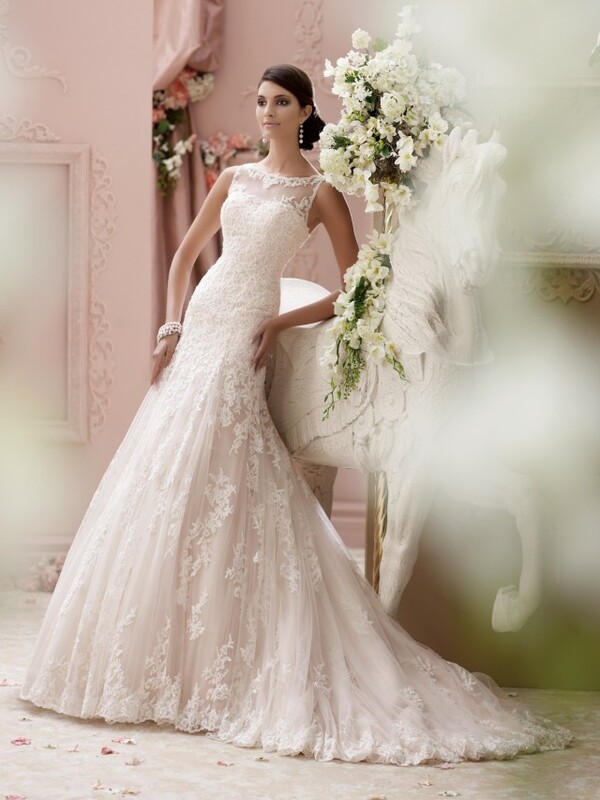 Both of them work hard to create wedding dresses that range from traditional ball gowns to modern wedding dresses. They design bridal gowns for every body type and offer the modern brides only the best high-quality fabrics that are hand beaded with Swarovski crystals. 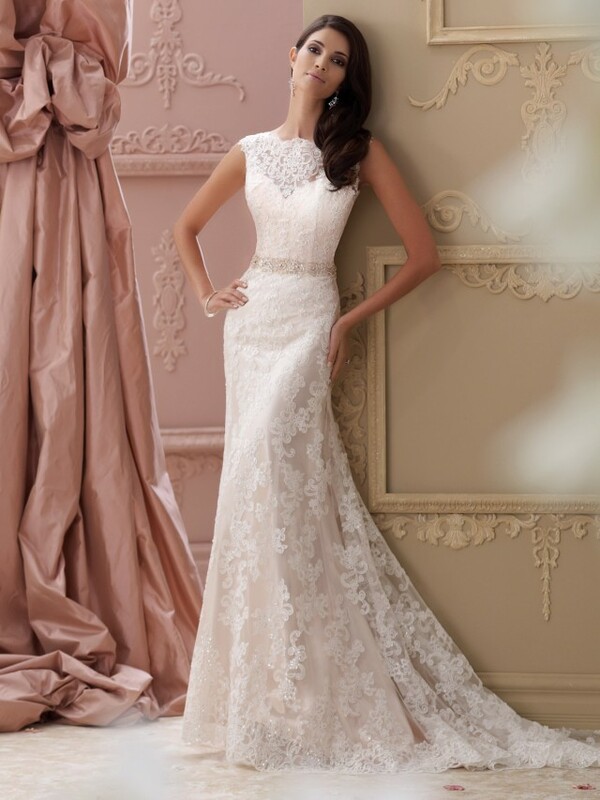 Each and every gown is super fancy and perfect for a sophisticated wedding affair. Filled with delight, beauty and whimsy, these wedding dresses will make you feel like you’re in your very own fairy-tale romance. 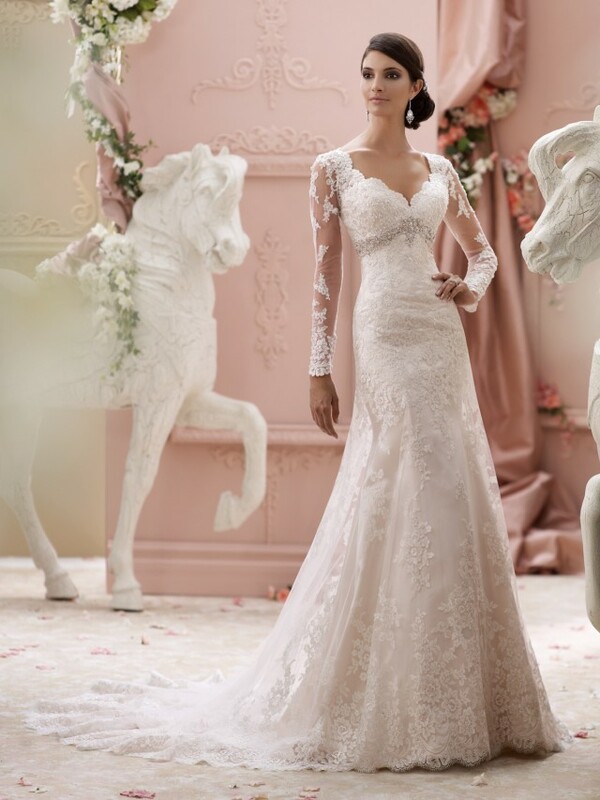 For every bride there’s a perfect dress to be discovered. We truly hope that you will find your here. 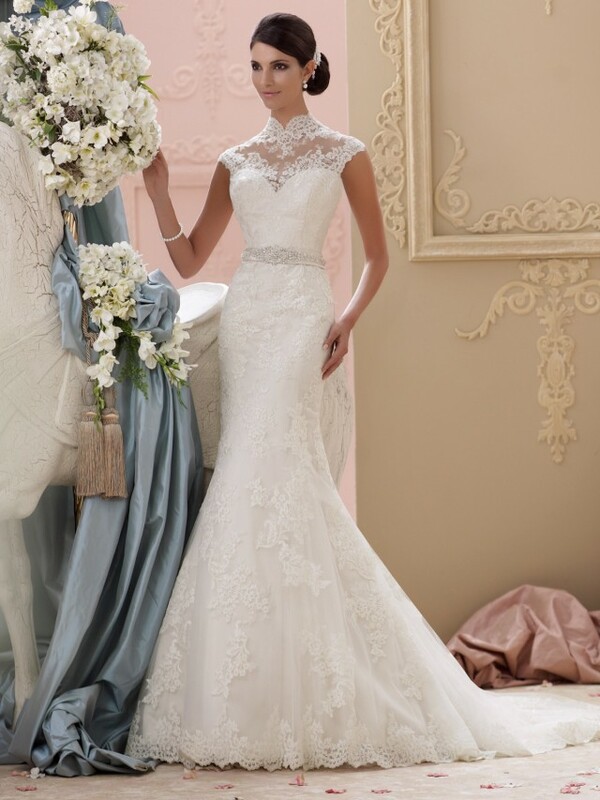 Have the best day of your life in one of the dresses of David Tutera and Mon Cheri and walk down the aisle proudly. at 1018 Whitehead Road Extension Trenton, New Jersey 08638. For European retailers, visit www.mon-cheri.co.uk.